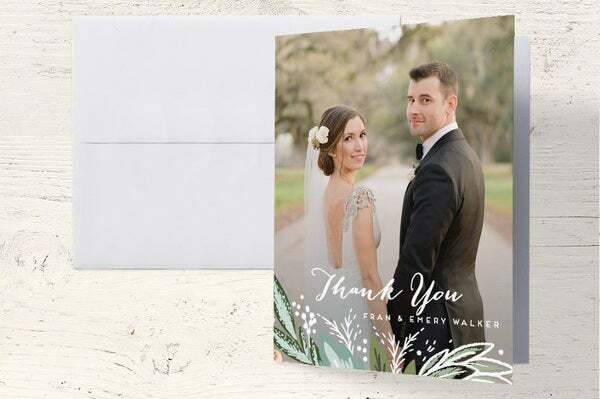 Aside from preparing your papers, guests, outfits, and decorations, finding the perfect collection of cards and stationery for your wedding day is no easy task. 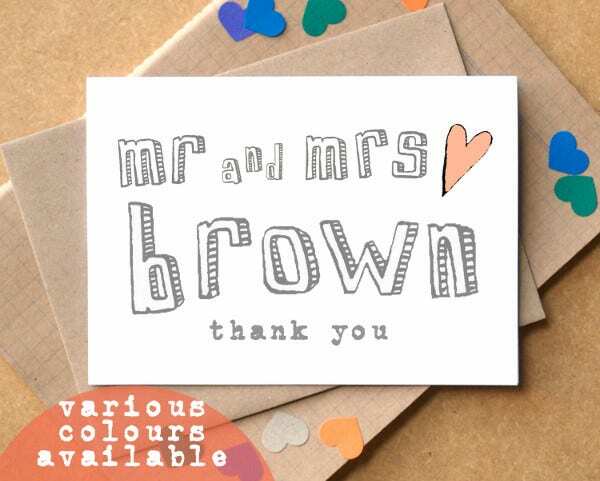 There are a lot of motifs and themes out there that you can choose from which can definitely cause a headache if you have no idea of what you want and how your stationery should be. 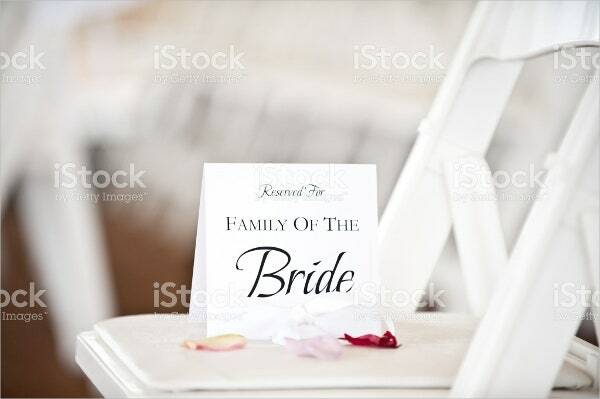 As we all know, a wedding is one of the important events in a person’s life that should be celebrated because it often comes once in a lifetime. 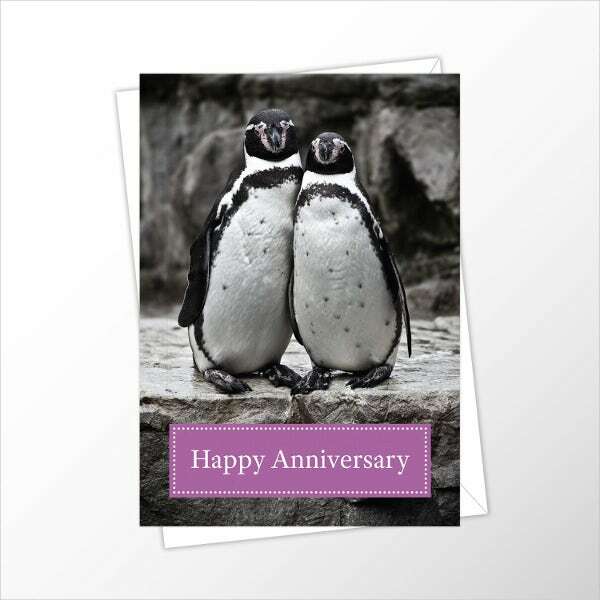 It is a celebration of love and a start of a new chapter that is why it should be planned carefully and thoroughly. 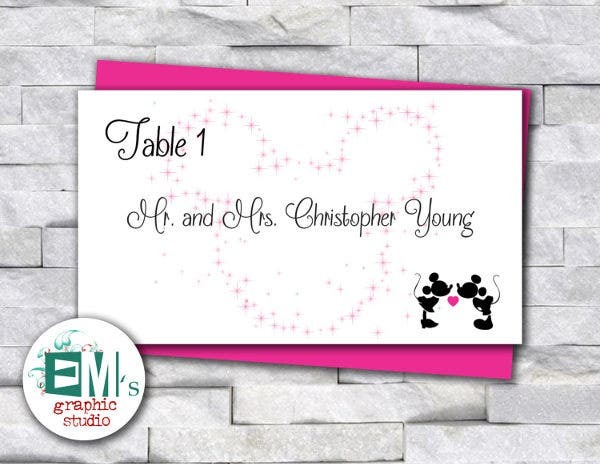 Wedding cards are considered pieces of a wedding puzzle, which are all essential in order to make your day just like how you want it to be. 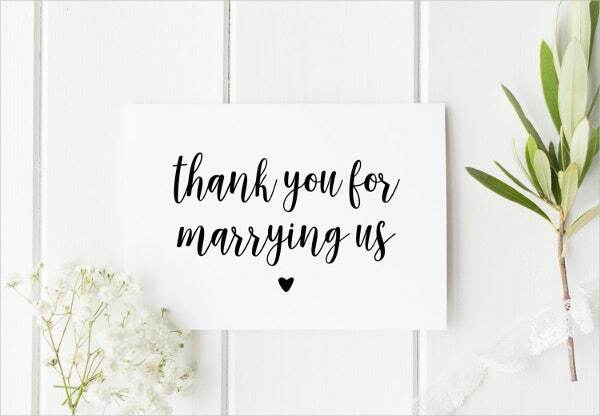 Although not all cards are necessary, they should all correlate to your wedding style and budget as well as your personal preference because, after all, it’s your wedding day. 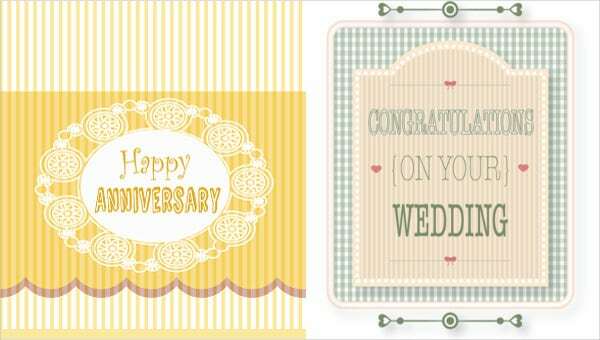 Here at Template.net, we took the time to gather wedding cards that you can download and use for your wedding day. 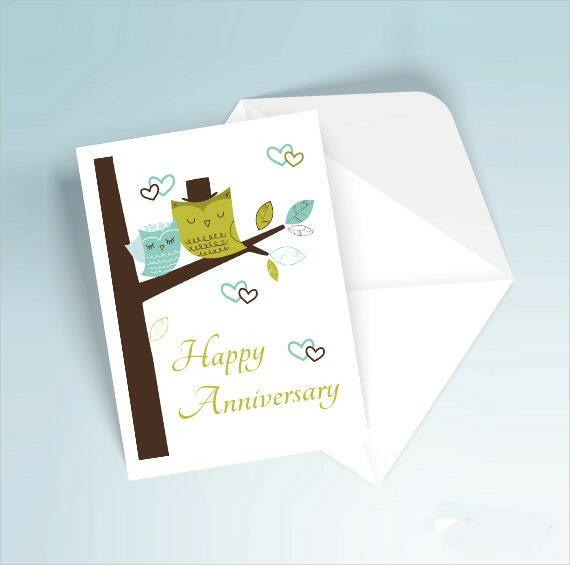 We like to make sure that you are provided with beautiful cards to make your day more special. 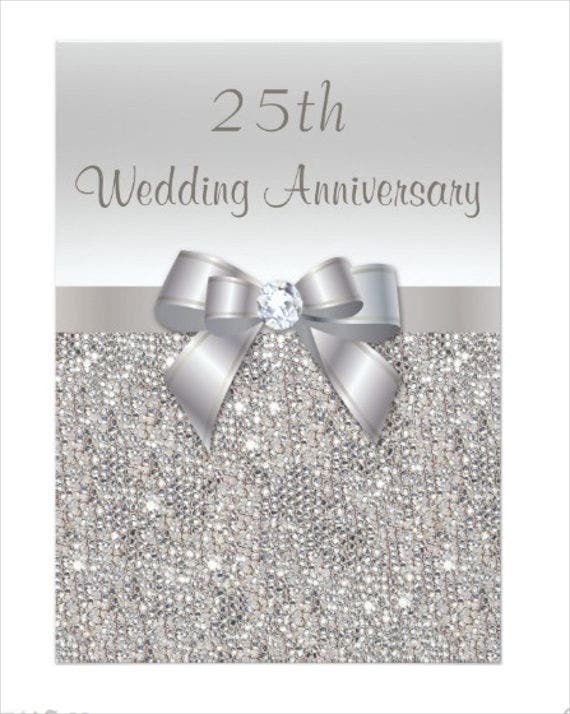 Make sure to check out other collections available on the site as well such as these Sample Wedding Cards. 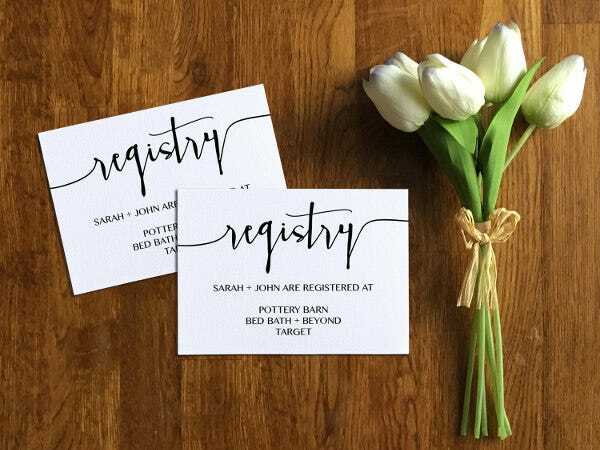 Aside from giving out Invitation Cards as most couples do, there are many other kinds of cards you need in order to make sure that your wedding day event is organized and executed as how it should be. 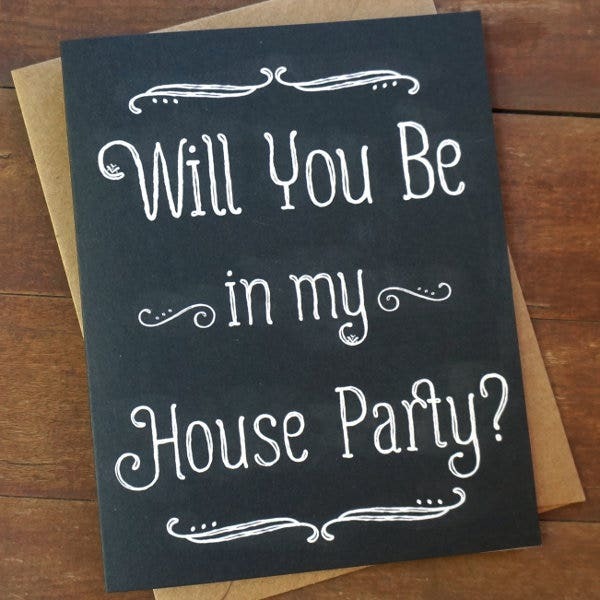 Here are some of the most important cards that you also need to prepare. 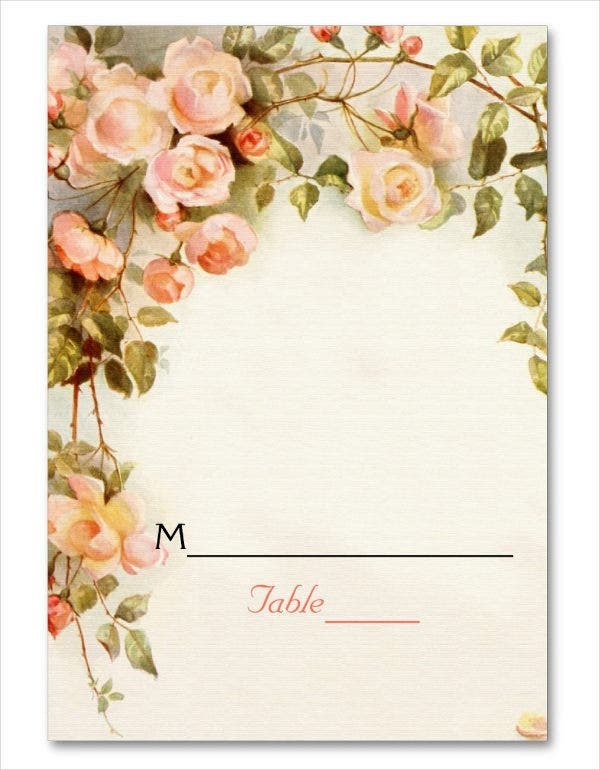 Save-the-Date Cards. 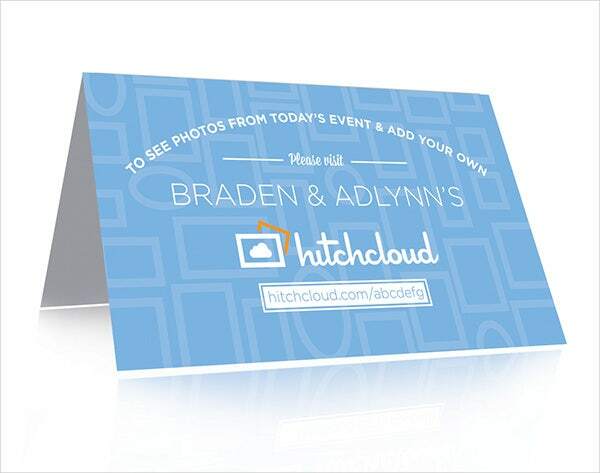 When the ring is already on your finger and planning for your wedding day is on the way but the details are not yet finalized, you can send save-the-date cards to get your guests in the loop. 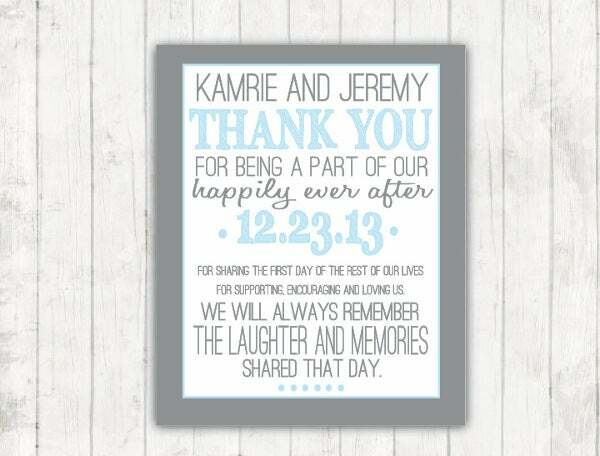 It is sent before your wedding invitations to announce your wedding date. 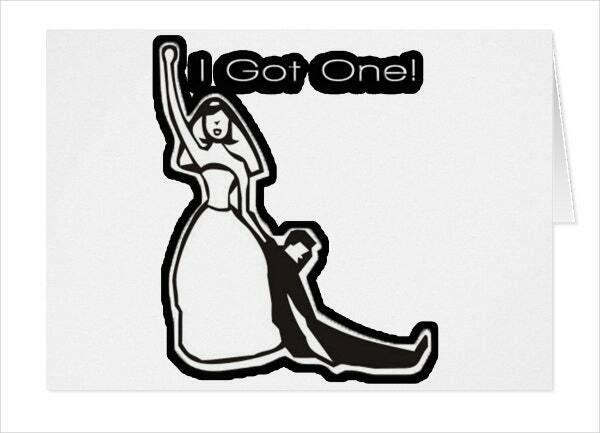 Bridal Shower Cards. 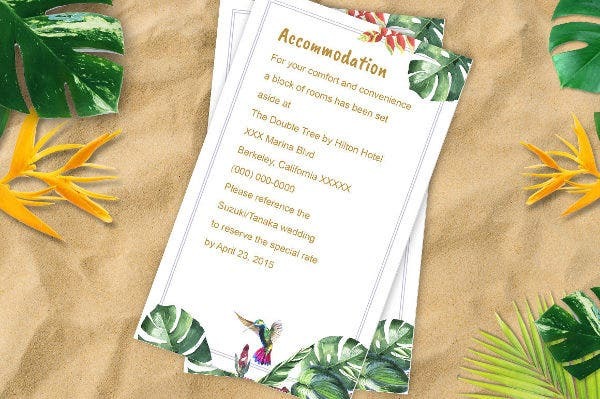 A bridal shower is not really an essential part of a wedding preparation but it is a fun tradition to celebrate a woman’s life before she submits everything to her soon-to-husband. 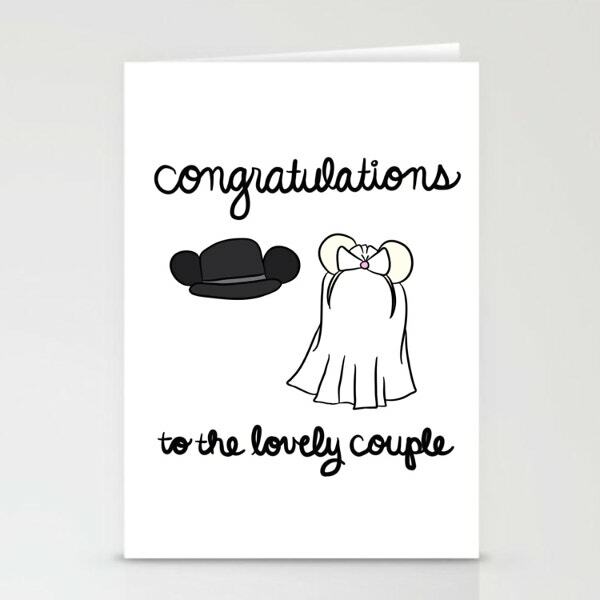 Bridal Shower Cards are given to give the bride-to-be well wishes for the future. 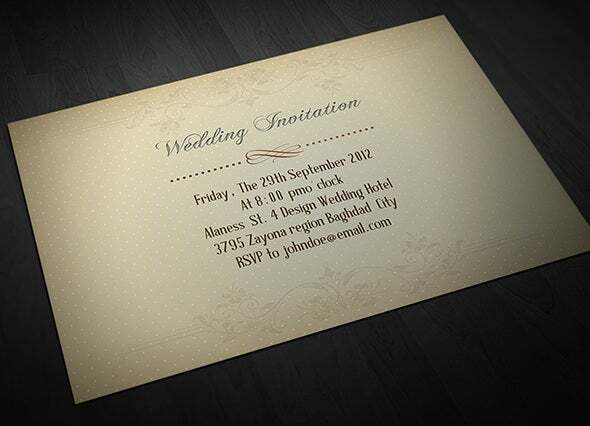 Invitation Cards. 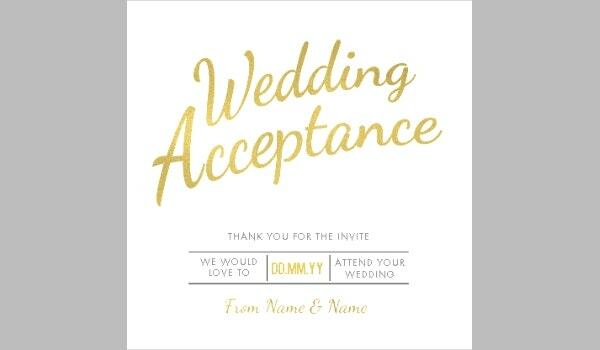 A wedding invitation card is the most formal and recommended way to let your guest know that his or her presence is highly appreciated on your wedding day. They are used to give them information about your day, when it is, where it is, and other important details. 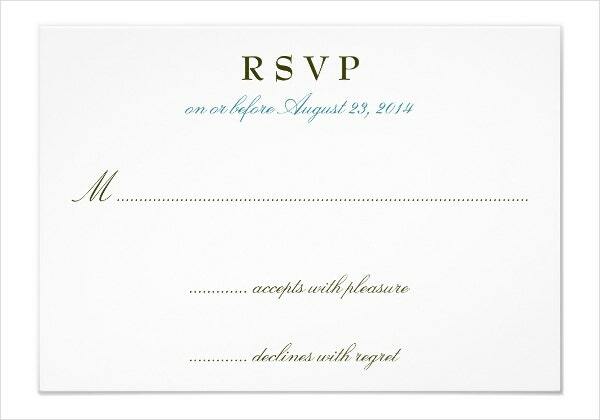 RSVP Cards. 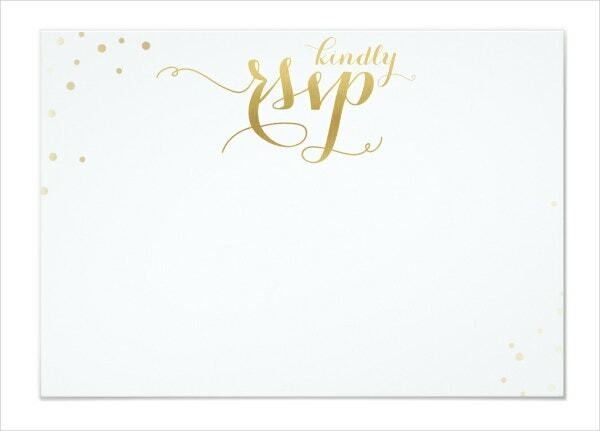 RSVP cards are included in the invitations as a gentle hint that they need to get back to you. 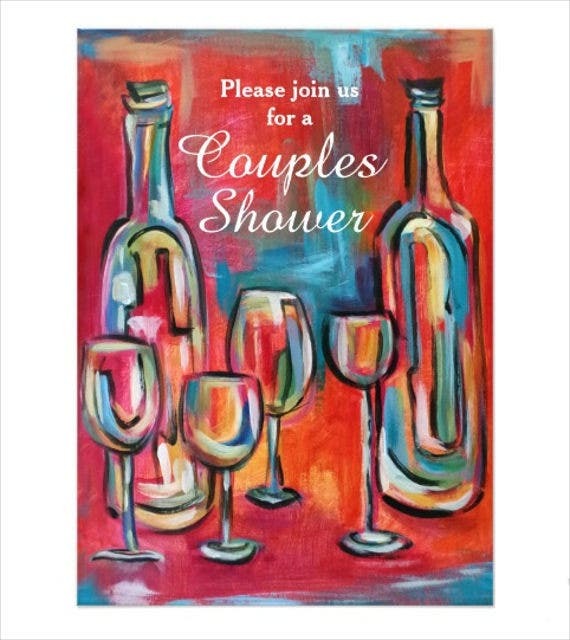 Guests are expected to send them back to let the couple know if they can come or not. 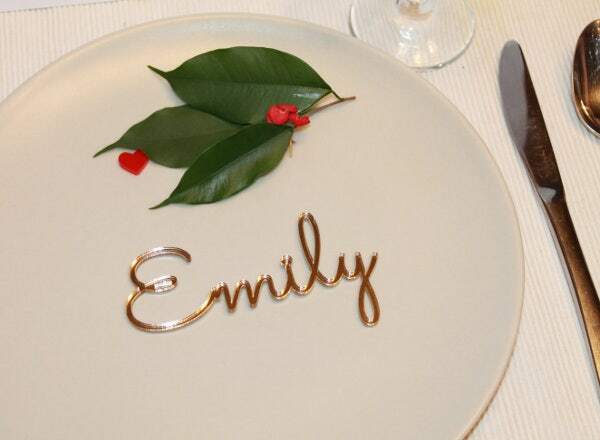 It is also a great way to determine the number of people to be fed and accommodated by the caterer. 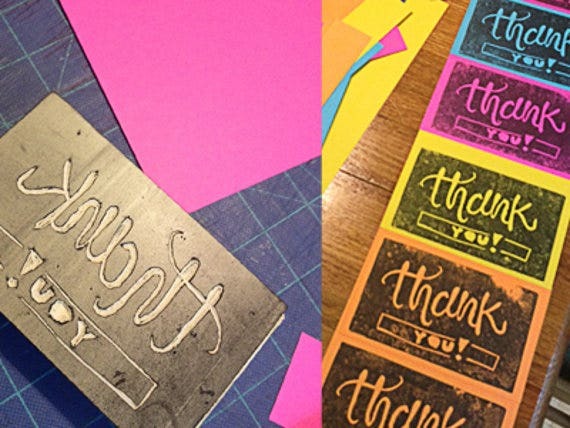 Thank-You Cards. 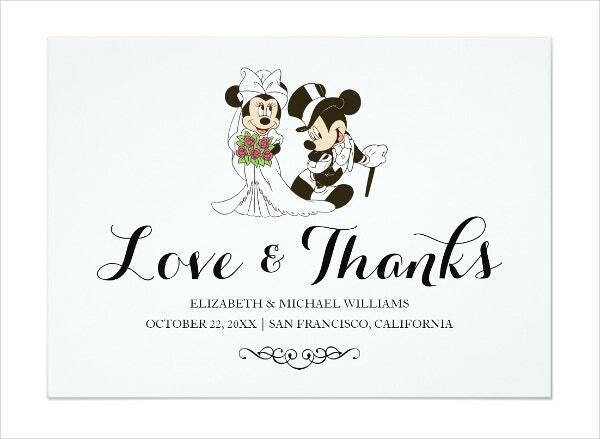 After the wedding, it is an etiquette to send Thank-You Cards for the gifts you received before, during, or even after your wedding day. 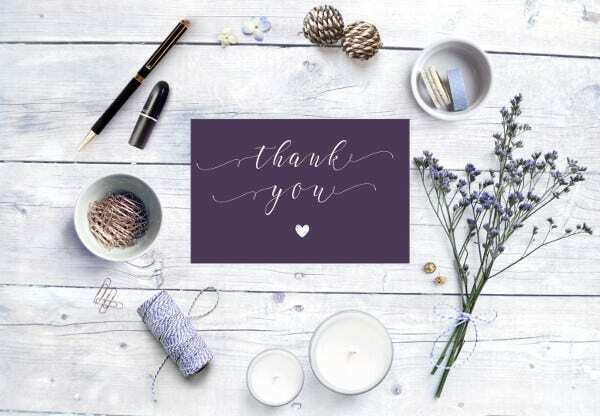 They don’t have to be lengthy and elaborate, as long as you are able to show that you acknowledge and appreciate their gifts. 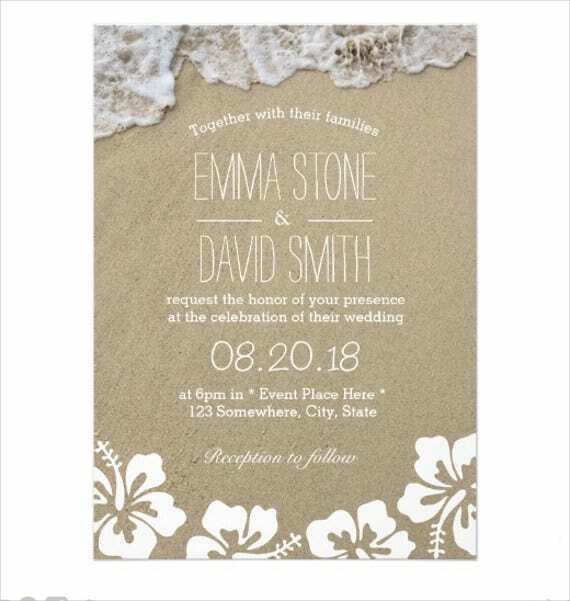 Just like motifs and themes, there are also different designs and pronting techniques when it comes to your wedding stationery. 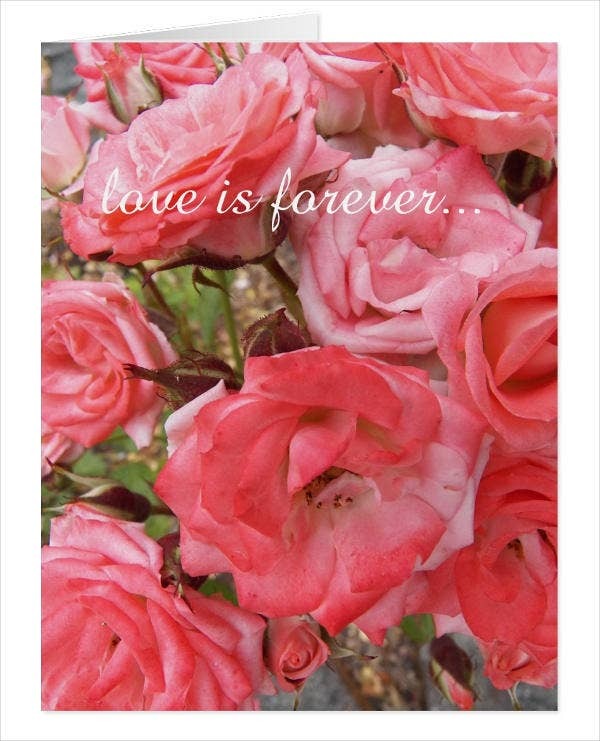 Below are some of the most common ones. 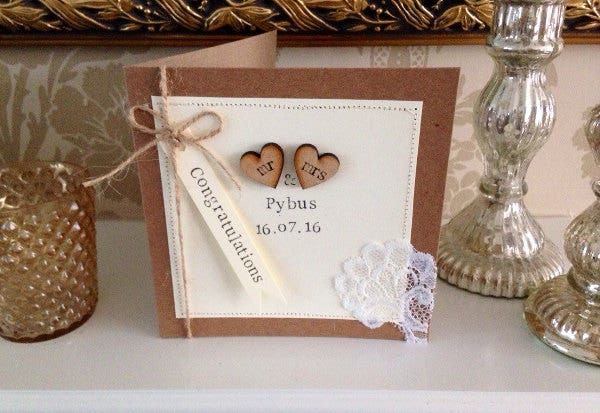 Laser-Cut stationery. 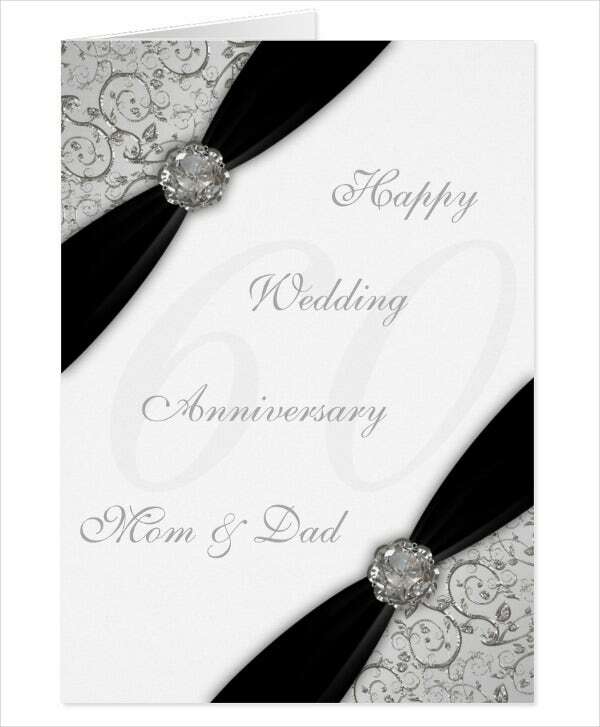 Cut-out cards are the rave for modern wedding cards. 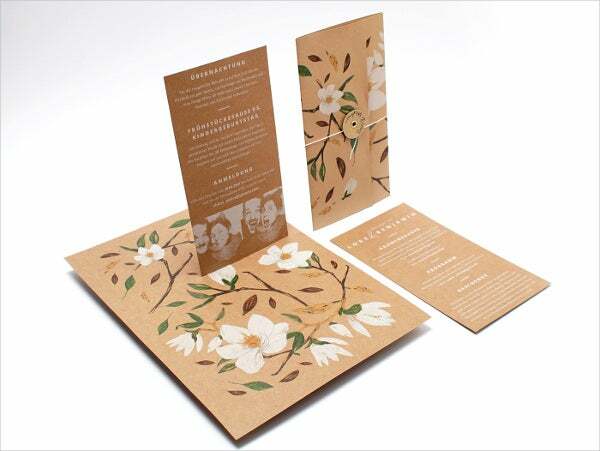 It is made by cutting out paper with a pattern using a laser cutter that provides depth and dimensions to your pages. 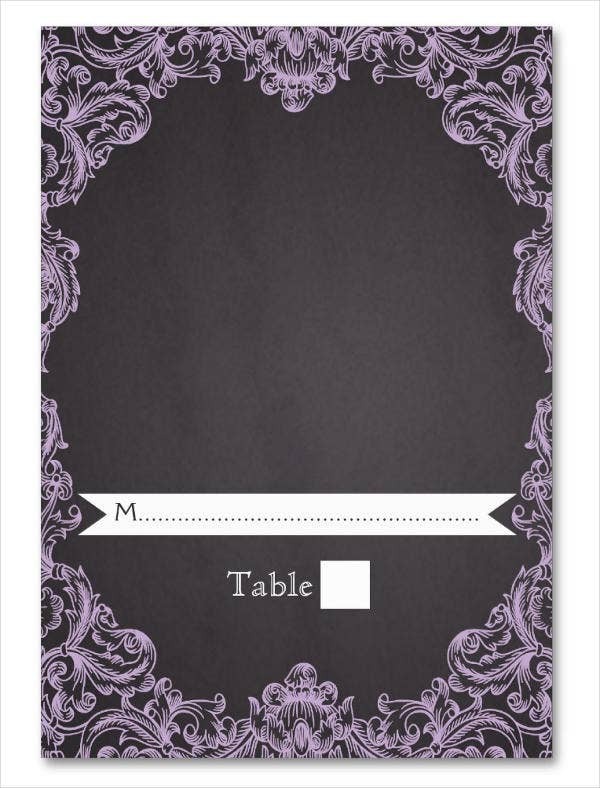 Craft-Style stationery. 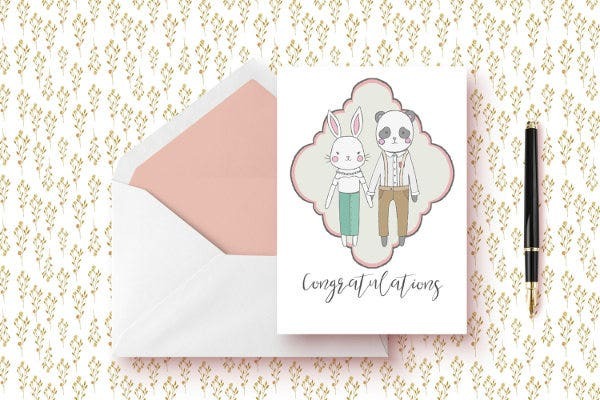 Craft-style stationery are made by adding design elements of different mediums, such as ribbons, stickers, washi tapes, and even glitters to your printed paper. 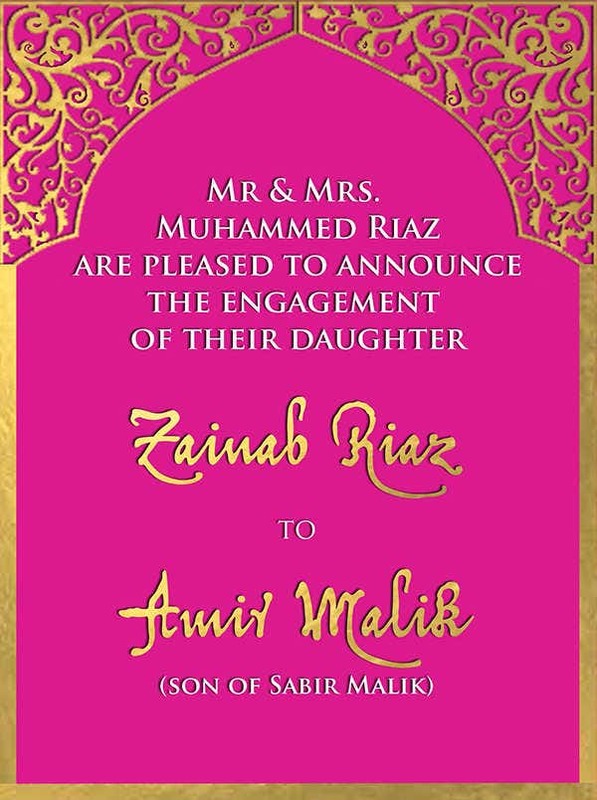 Printed stationery. 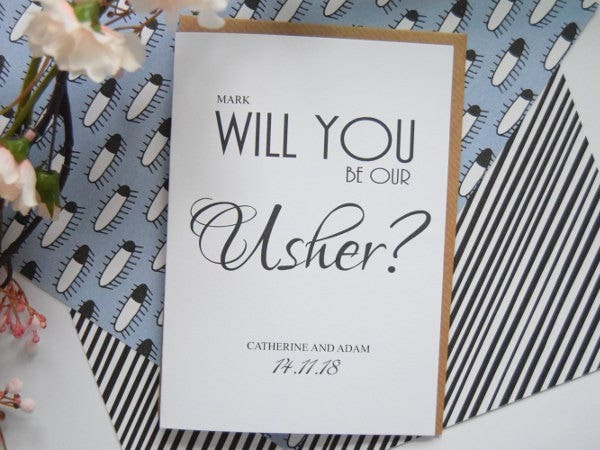 Perhaps the most mainstream of all stationery, printed stationery can offer a wide range of patterns and styles, from shabby chic, to vintage, to modern, to traditional. 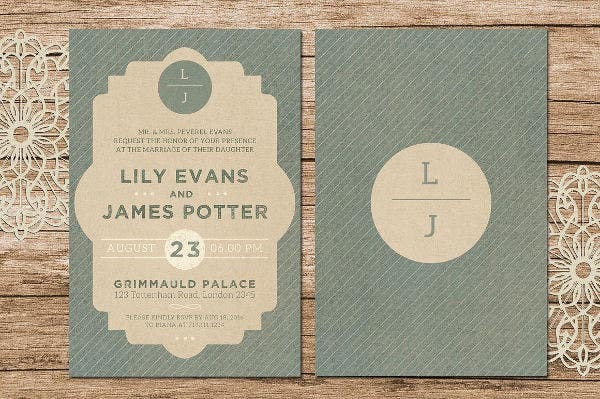 Letterpress stationery. 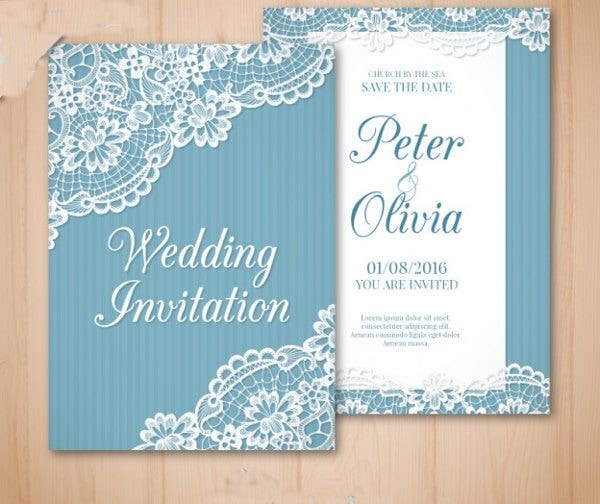 Most wedding invitations use this type of stationery as it give a luxurious and elegant feel with its embossed or pressed texts and use of matte or glossy heavy stock paper. 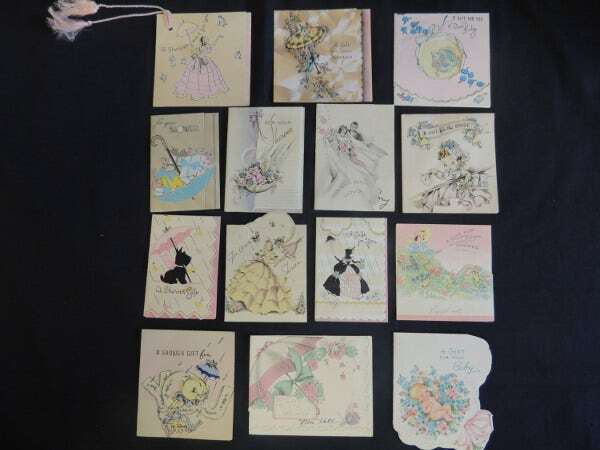 Handmade stationery. 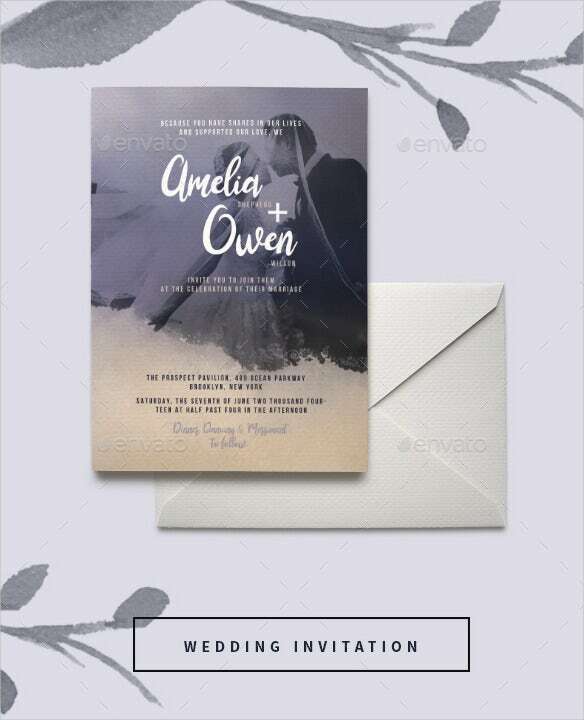 For more personal and intimate designs, most people prefer to create their own wedding stationery by using recycled paper and raw materials as it can save a lot of money. 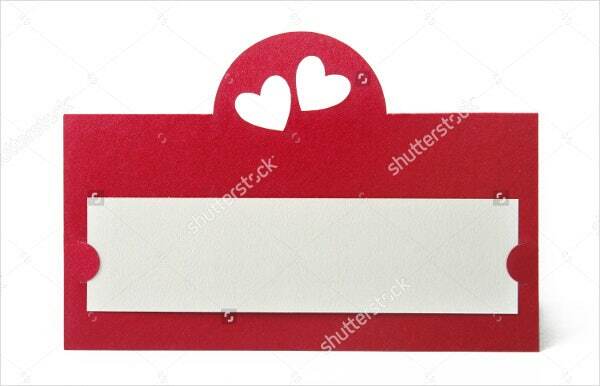 Pocketfold stationery. 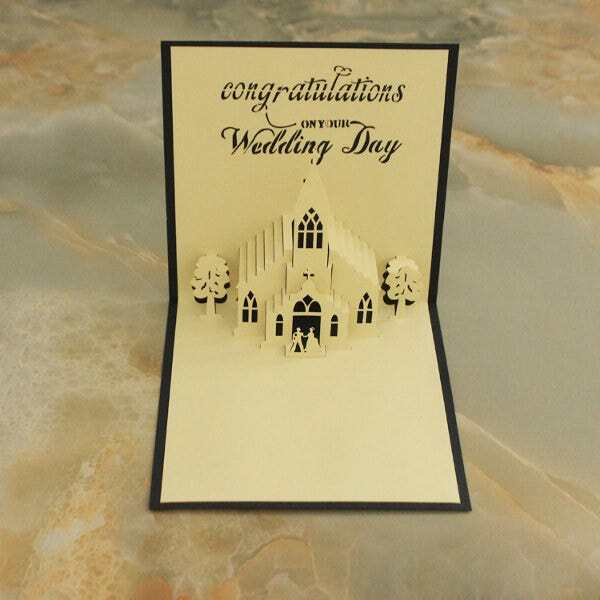 It is composed of the different wedding information and cards gathered and held by a folded card with a pocket inside it. 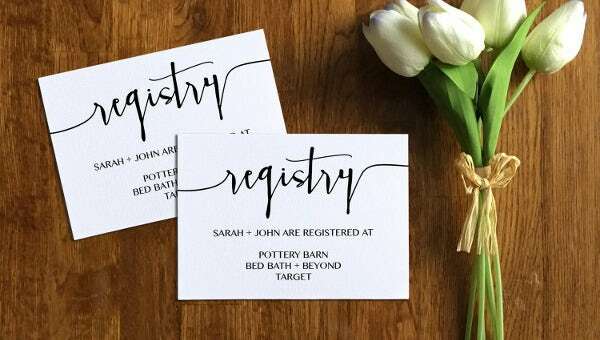 This type is great if you don’t need a lot of space. 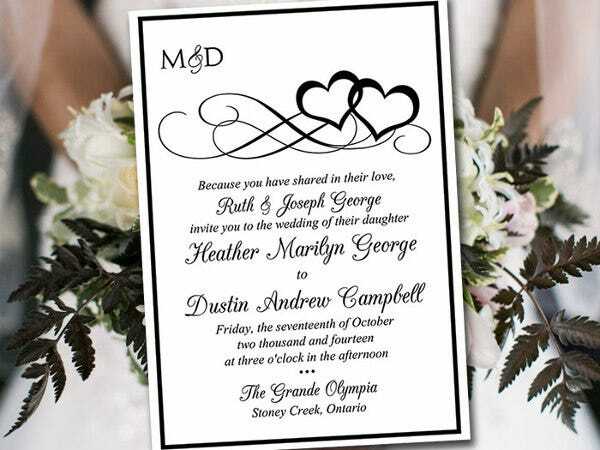 For more wedding collateral and design ideas, you can also take a look at our Wedding Logo Designs. 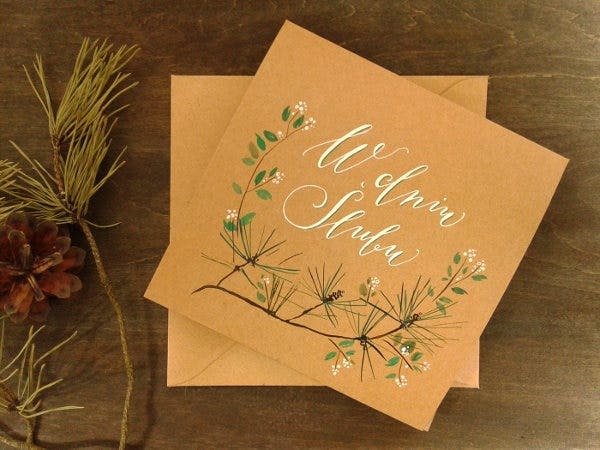 The kind of wedding cards you choose says a lot about your style as a couple but who knew there would be so many motifs and designs to choose from, like Rustic Wedding Cards? 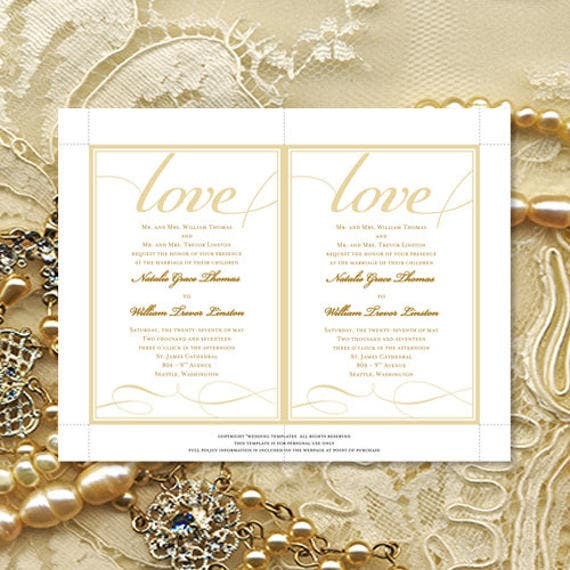 To help you determine the right design according to your style and preference, take these wedding card tips. 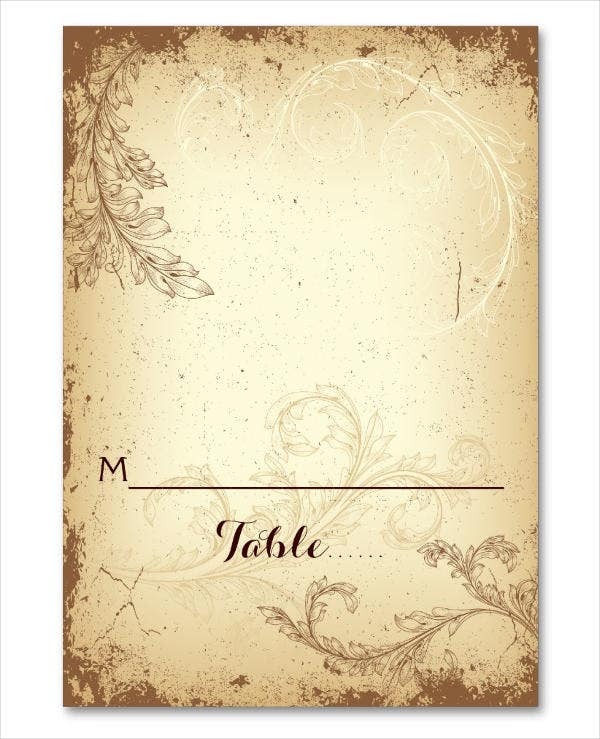 Describe the style that you want. 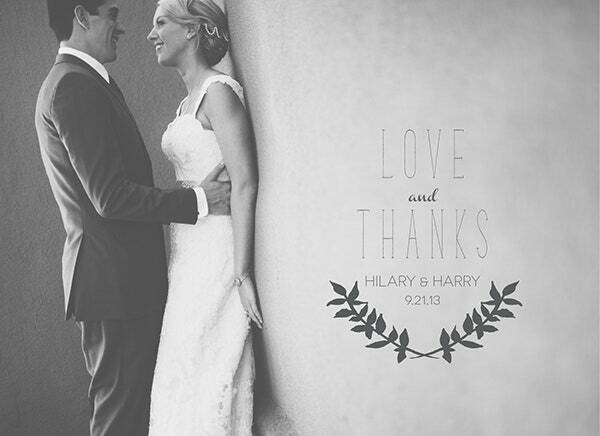 Your wedding style should include the level of formality of the event as well as the motif of your celebration. 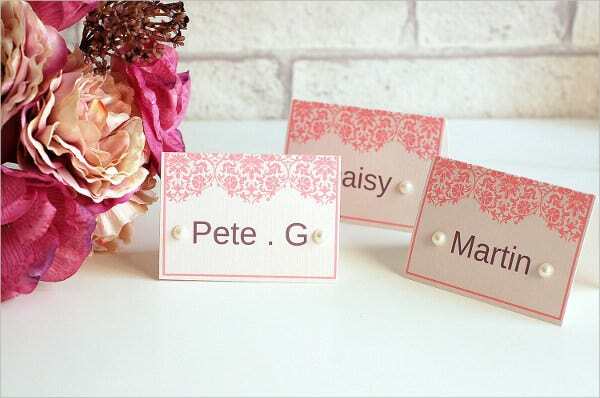 You should be able to define all the details so you will have a guide in shopping for your stationery and deciding what type of decorations you need. Play with shape and sizes. 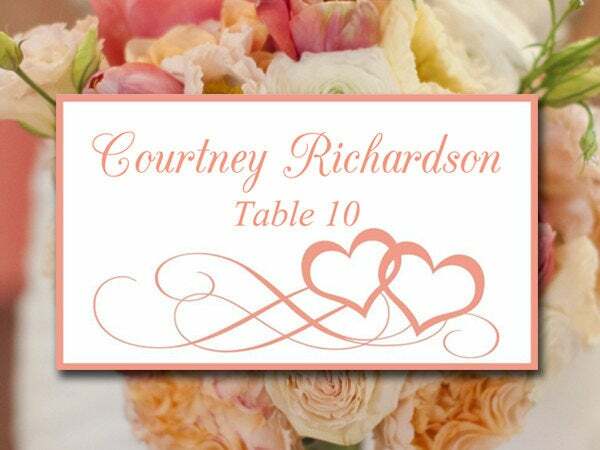 Because there isn’t a standard for wedding, you are always free to do anything with its shapes and sizes to make it more personal. 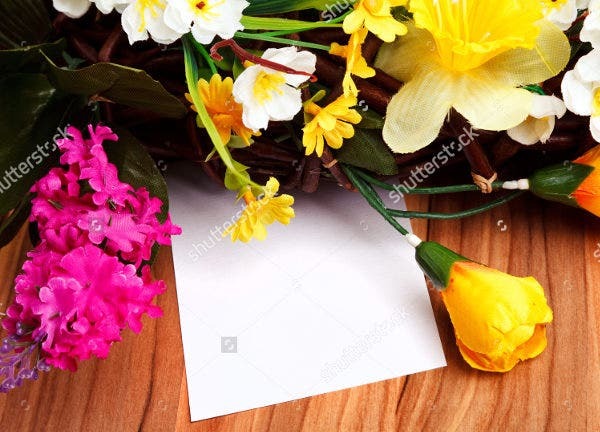 However, you may still have to consider the standard size of envelopes when deciding on the size of your content material. Know your colors. 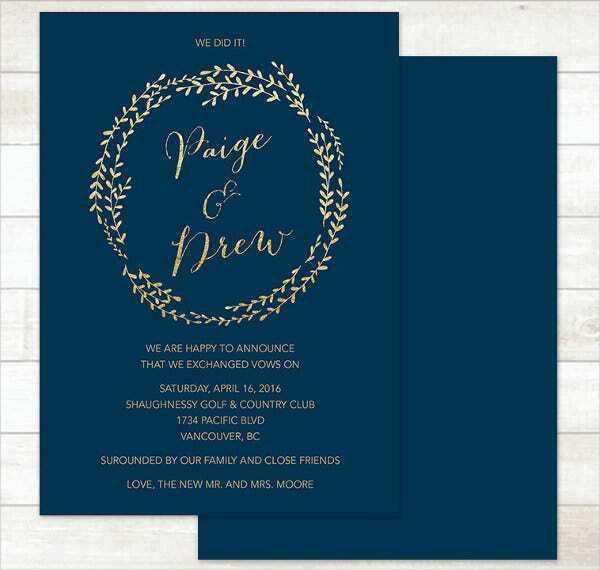 It is easy to get lost with a myriad of available colors for weddings, so you have to develop a palette of favorite hues that will perfectly represent your style and can be carried throughout the rest of your wedding cards in order to make a cohesive and coherent look. 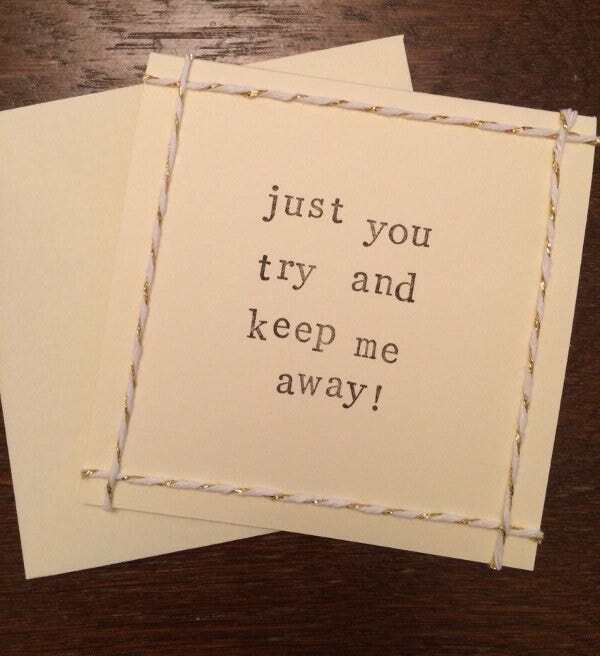 Don’t crowd the card. 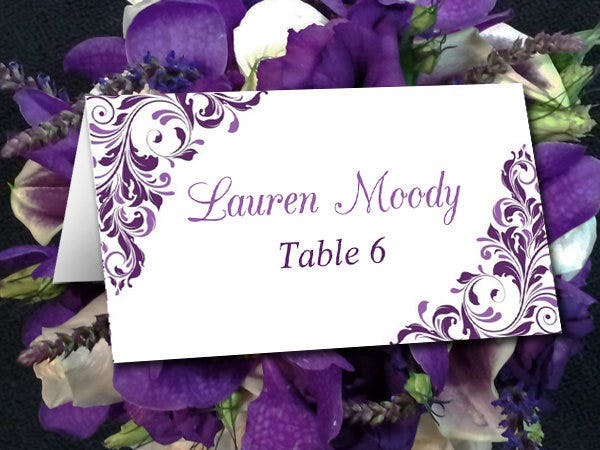 When putting text and other elements on the card, make sure to choose your words wisely and you don’t get carried away with the different trinkets available to decorate your cards. A photo or other bulky materials may not be a good idea for smaller spaces and sizes. Make sure they are readable. 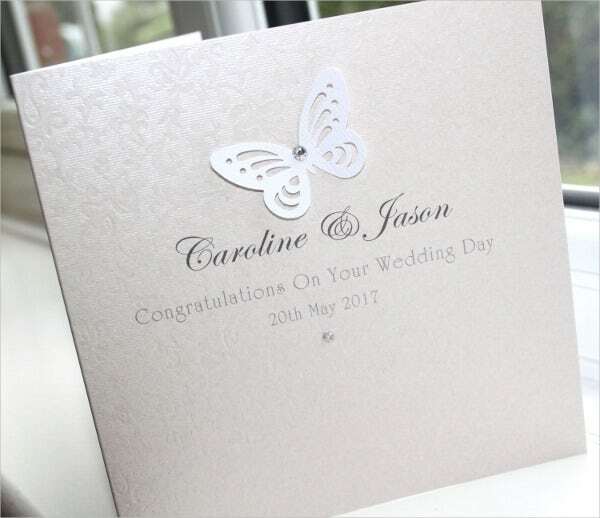 While you consider the colors and patterns of your wedding cards, you should also think about the readability and legibility of the text. 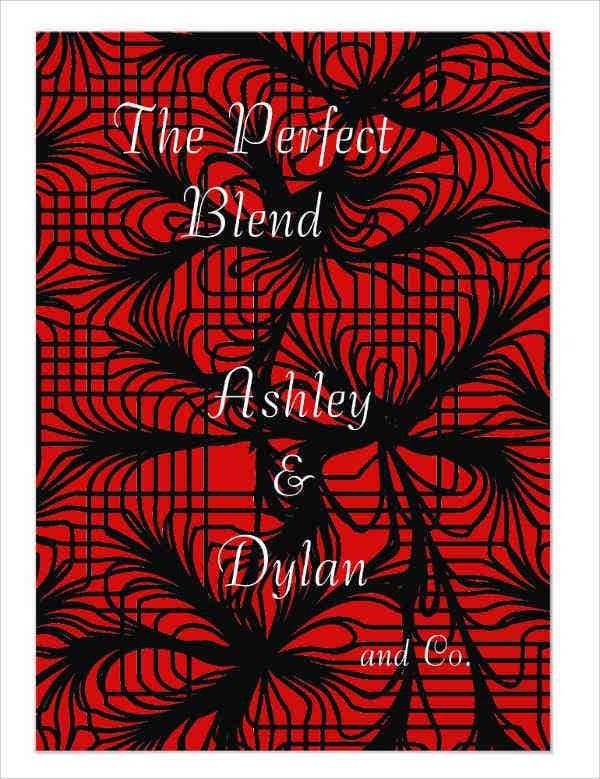 You may consider a shape and size that gives you enough space for more texts as well as complimentary color combinations. Stick to your budget. 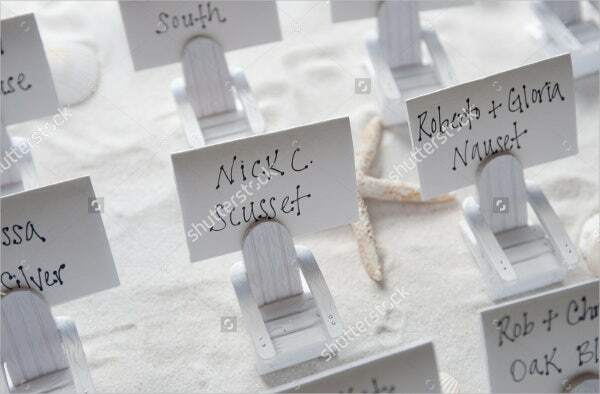 With many personalization ideas available, you may get carried away making different types of cards that you don’t actually need and end up giving a few cards to a few guests. 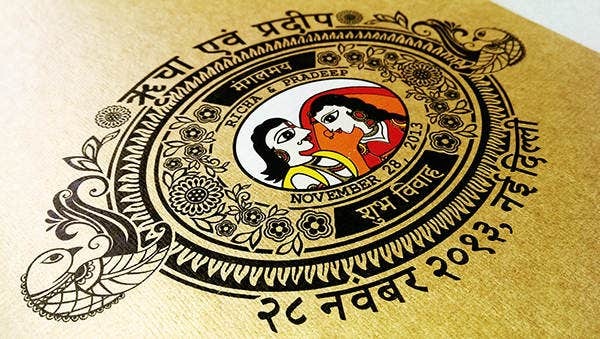 You have to stay on the budget as wedding cards are not the only things to prepare for a wedding. 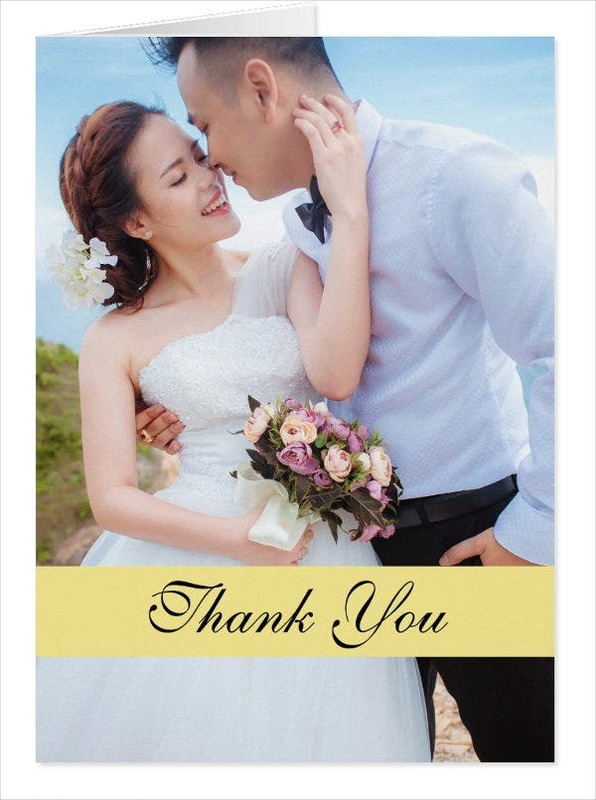 Couples, nowadays, are steering away from the standard wedding cards and are using different styles from the wide variety of paper and printing options available. 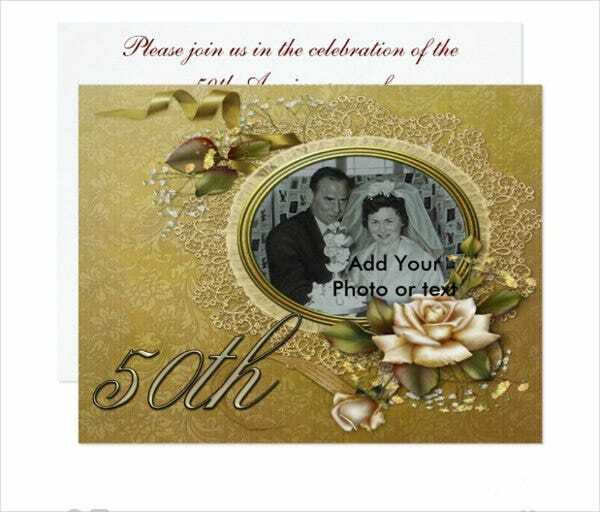 So before you consider ordering or making your own card, take time to check out the wedding card templates on this page. 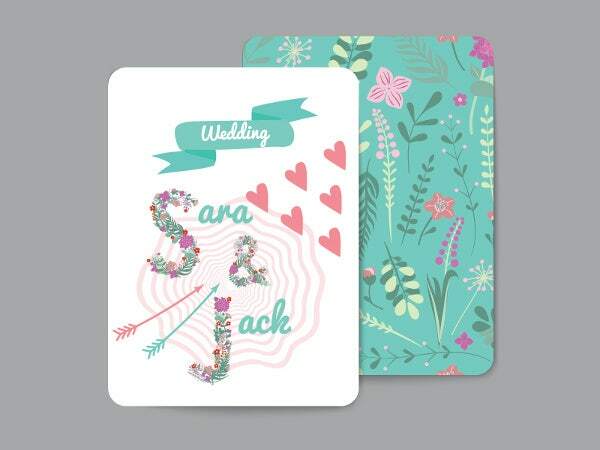 If you haven’t found the right design for your stationery yet, you can see our Blank Wedding Cards.